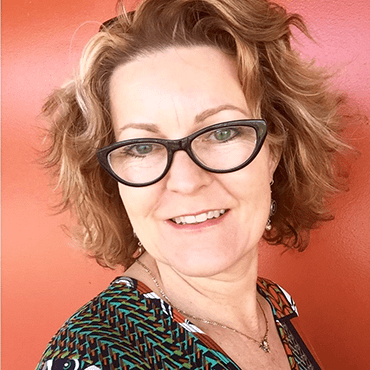 We’re very pleased to announce that the 2016 Aurealis Awards ceremony taking place in Perth this Friday night will be hosted by the wonderful team of much feted WA local author Glenda Larke and debut novelist (yes, really!) and East Coast ring-in Cat Sparks! Glenda Larke was the winner of the inaugural Sara Douglass Book Series Award last year for her Watergivers series, and is a multi-awards nominated author for her books, the most recent of these being the final book of the Forsaken Lands trilogy. 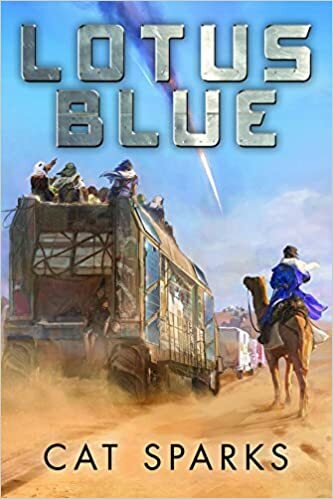 Cat Sparks has earned awards over the years for her artwork, editing, publishing and short story writing, and her debut novel, Lotus Blue, has just been released to the world. Join us at the Aurealis Awards ceremony this Friday night to see this dynamic duo in action! The Aurealis Awards ceremony is a non-ticketed, free event – all welcome. This entry was posted in News and tagged 2016 aurealis awards, announcements. Bookmark the permalink.